Q. 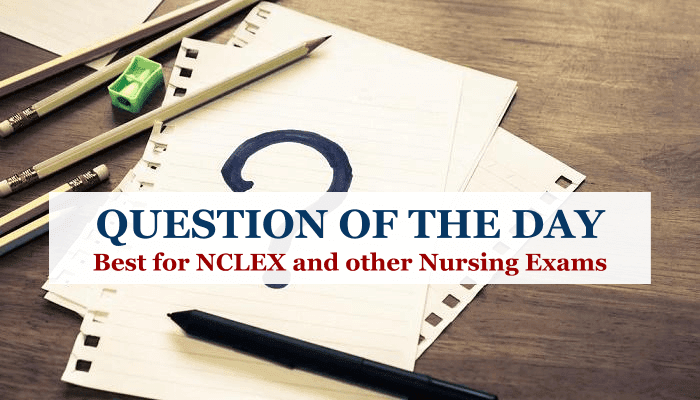 After surgery for an ileal conduit, the nurse should closely assess the client for the occurrence of which of the following complications related to pelvic surgery? Explanation: After pelvic surgery, there is an increased chance of thrombophlebitis owing to the pelvic manipulation that can interfere with circulation and promote venous stasis. Peritonitis is a potential complication of any abdominal surgery, not just pelvic surgery. Ascites is most frequently an indication of liver disease. Inguinal hernia may be caused by an increase in intra-abdominal pressure or a congenital weakness of the abdominal wall; ventral hernia occurs at the site of a previous abdominal incision.